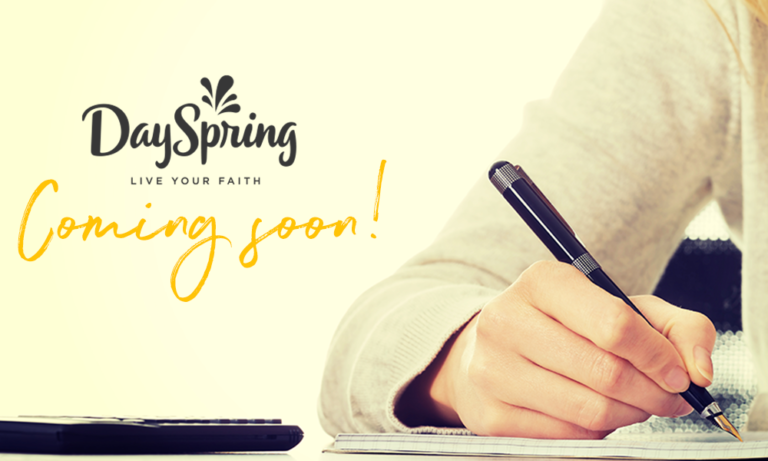 I am writing two new resources for DaySpring! I am partnering with DaySpring to publish two resources on how to reflect the light of Christ in your everyday life! A 90-day devotional will be available Spring 2020 and Reflecting Light: A Bible Study will be available Fall 2020. Let’s be real…life can be messy. Am I right? Some days we are just clicking through life and everything seems to be going our way, while other days we feel like it would have been better if we had never crawled out of our warm beds that morning. What Makes Compassion International distinct? More than 1.9 million sponsored children, 7,000 international church partners and 65+ years of serving children in Jesus' name.